1. Premium grade, high performance water based sealer. 2. 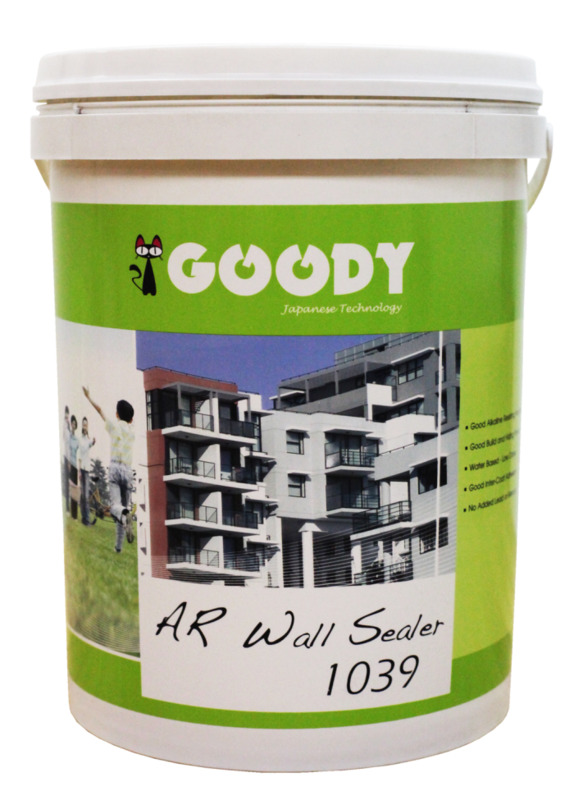 Designed to protect the finish the finish against chalking and efflorescence. 3. Formulated with special styrene acrylic resins and will tolerate slightly damp surafces.